Russia’s AvtoVAZ says supplier problems -- not declining demand -- are to blame for its Lada brand’s failure to have the No. 1-selling car in the country last month. As a result, the Kia Rio outsold the Lada Granta 10,834 to 10,520, giving the Korean automaker the top-selling car in Russia for November, according to data from the Association of European Business (AEB). He said the supplier problems were now resolved. Kia told the Korean news agency Yonhap that it was the first time a model from an automaker besides Lada had finished No. 1 in monthly sales in Russia since the 1970s. Ladas have been produced in Togliatti, Russia, since the early 1970s using 1960s-era designs from Fiat, which helped set up AvtoVAZ nearly a half century ago. 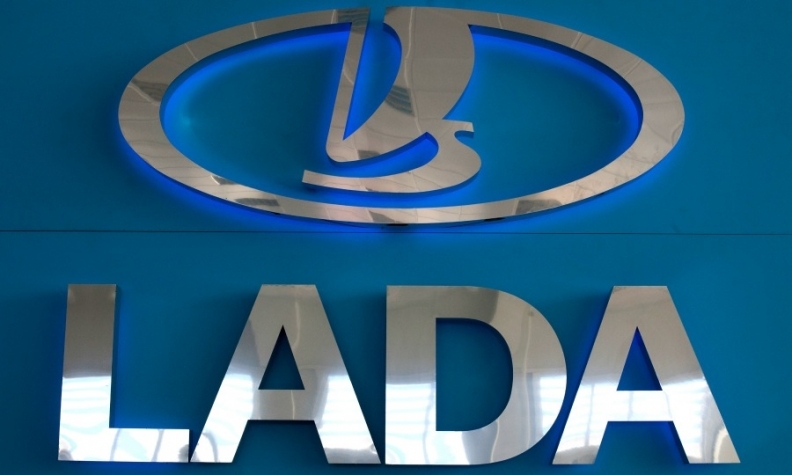 Last month’s defeat has not threatened Lada’s overall dominance of the Russian market. Through 11 months Lada outsold second-placed Kia 351,992 to 175,491. The Granta also has a solid lead over all rivals in the race to be the top-selling car in Russia for 2014. After 11-months 139,405 Grantas were sold putting it ahead of the No. 2-ranked Hyundai Solaris (105,142) and the third-placed Rio (84,350), according to AEB data. The Solaris and Rio are built in St. Petersburg. The Granta is made in Togliatti, which is located about 1,000km southeast of Moscow. Lada is the only major Soviet-era automaker still building cars after the fall the USSR, but it has struggled to keep up with competitors, the majority of which now have car factories in Russia. Alliance partners Renault and Nissan took control of Lada parent AvtoVAZ earlier this year and have promised to revitalize Lada’s sales and modernize the firm’s sprawling and money-losing Togliatti plant. “We are improving [competitiveness] fast, but the room for improvement is still massive,” AvtoVAZ CEO Bo Andersson told Automotive News Europe earlier this year. The Togliatti plant also builds models for the Renault, Nissan and Datsun brands. Russian car sales have been hit hard by falling commodity prices as well as economic sanctions placed on the country in response to Russia’s military action in Ukraine. The sales decline, however, was slowed to just 1 percent in November from a 10 percent dip in October by government-funded incentives designed to boost local automakers.